How does your behaviour affect others? You won't get SPAM. Promise. I help people become extraordinary leaders - both individually and within teams. Whether you have a team in conflict, a company which needs help from a talented HR professional, or you want to become a stronger leader, you’ve come to the right place. Whether you have an HR team that needs senior level mentoring, or you’re an SME or startup which requires flexible, cost effective HR solutions, I can help. As an experienced HR business partner, I have a passion for understanding the ground realities of any business. 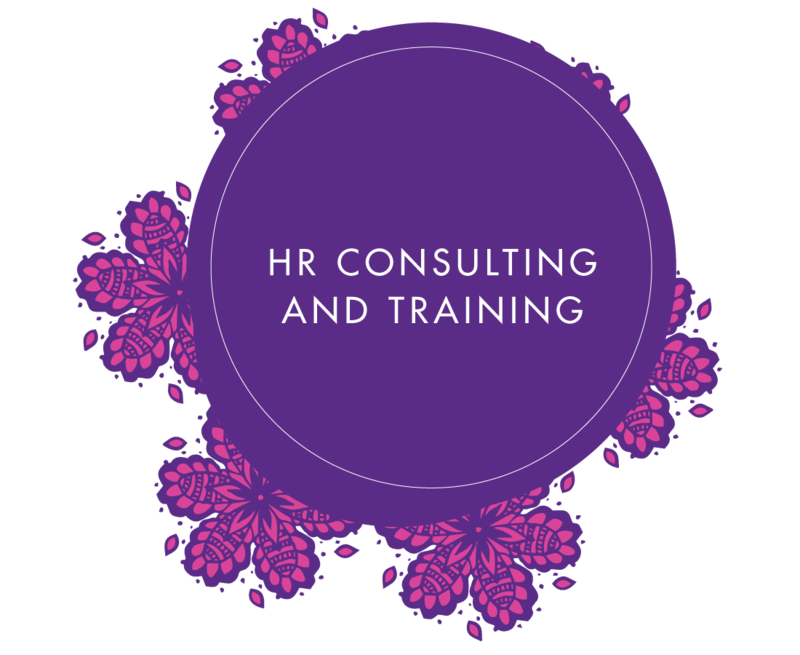 I will always recommend HR solutions which work with your company’s aims and objectives, both from a strategic “big picture” perspective, and also at the grass roots level. When it comes to learning and development, I customize training solutions according to your need. From leadership training at all levels (including entry level), to conflict management for teams, and deeper interventions for senior management, I bring my 25 years of experience of managing teams to create outstanding results. I have been coaching senior level executives for the past 9 years and am an ICF (international Coaching Foundation) trained Coach. I offer Leadership Coaching for teams and individuals, designed to help them define and achieve their goals to become more effective in the workplace and in life. 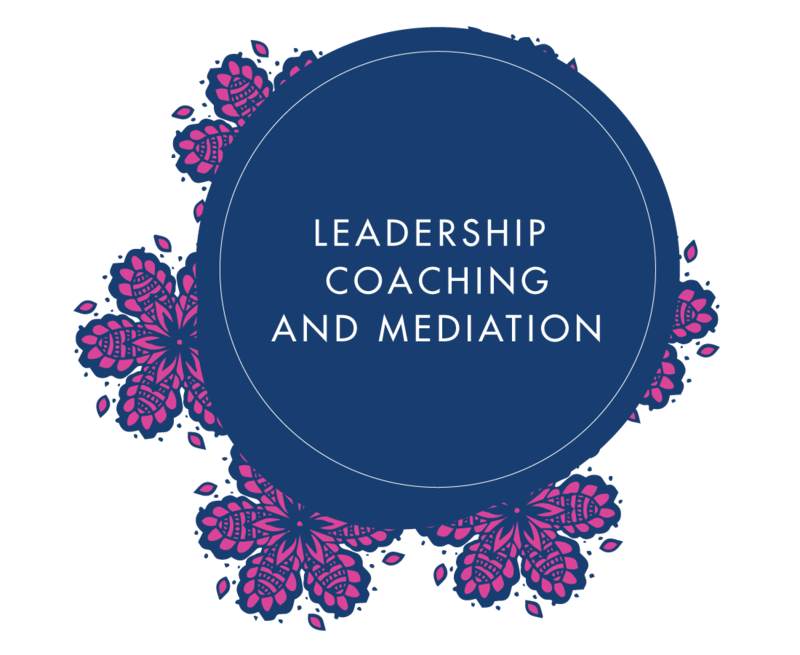 I also offer mediation for business partners and founders who feel “stuck” in their roles, or who are struggling to see eye to eye with one another. This can involve a variety of techniques including one on one sessions, coaching, behavioural assessments and group meetings, to refresh the vision, focus and excitement which many entrepreneurs lose sight of, as businesses grow more complex. I have spent the last 25 years helping people reach and exceed their potential, in their personal lives and at work. I’ve worked with some of the biggest companies in the world in senior level marketing, advertising and HR roles. In those years, I’ve learned how to manage, motivate and inspire people at all levels, and developed a passion for developing leadership talent. Originally from the UK, and based in Asia since 2000, I have been a communications and HR partner for global businesses across European and Asian markets. I now work with companies and individuals all over the world as a strategic HR Partner and Executive Coach, offering truly international insight and vision. I also specialize in helping Expatriates with the challenges of adapting to life in India and Asia. I am a certified ICF Executive Coach and NLP Practitioner, and I am trained to use and administer assessment tools including DISC and iWAM. Intrigued? Want to know more? Reach out for a deeper conversation. I have seen transformation in the people Heather has coached and trained and that is a testament to her skills as a coach and trainer. She is clearly one of the best people I have worked with, and I hope I get the chance to work with her again. Heather's outlook is very positive and her approach to all aspects of her life make her very inspirational to work with. Her ability to go with the flow and yet bring structure to the chaos makes her a great leader. "Interacting with Heather is always engaging and a source of learning. She has a wide range of interests, takes risks and goes after her dreams with gusto. Her experience of working with different cultures, industries and managing responsibilities that include client management, business development and HR provide her with a unique viewpoint. Very driven and relationship oriented, she spends time to understand the perspective of others and is opinionated yet flexible in her views. Her talent, drive and focus are invaluable to the people she leads and coaches". "I had an enriching few sessions with Heather on career re-assessment and aptitude evaluation. She was very structured and thorough without being over-complicated and helped me to assess my strengths and identify clear priority areas. She is very process-oriented and purposeful and was always clear about objectives and achieving the desired output. At the end of the sessions I left with good direction as well as a better understanding of my own potential. Great experience and highly recommended coach!" "My coaching stint with Heather was extremely insightful; the biggest plus was getting a crystal clear picture of my strengths and weaknesses, helping not just to understand my limits but also to stretch them a lot further. I would thoroughly recommend her as a Leadership and Business Coach."